On Apr 4th,2019, Mandy Yin, the product director, attended the MMTA’s International Minor Metals Conference 2019,Edinburgh. At the meeting, Mandy made a speech on FANYA event and Indium, which was highly praised. On March 15, 2019, Liu Yan, the sales director, attended the Asian Metals Conference in Zhuhai and made a report on indium. Recently, Zhuzhou Smelter Group Co., Ltd. halts indium ingots due to plant relocation. 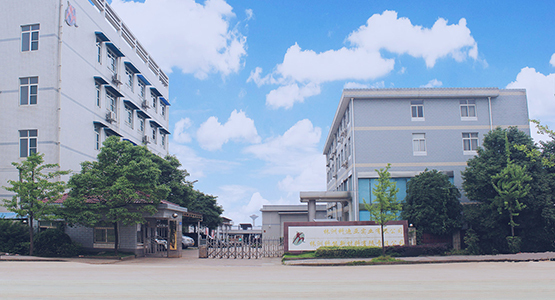 After the expansion of our bismuth trioxide and gallium oxide, the stable quality has been recognized by customers and the sales is encouraging. Recently, since the prices of indium and bismuth are at historically low levels, producers refuse to sell at low prices, and in the case of relatively stable market demand, the price rebounded.